In Exit Planning, the Asset Gap is the financial separation between where the business owner is (in terms of current business value, current and projected cash flow, and investment income) and where the owner needs to be upon exiting (i.e., how much the owner’s assets must be worth to support his or her desired post-exit lifestyle). Exit Planning Advisors must accurately quantify the Asset Gap for their clients. To do so, they will need to include the appropriate advisors on their teams: a business appraiser, CPA, financial planner, and so on. In the previous blog post, we talked about the need for Exit Planning Advisors to tap the expertise of a financial-planning professional to accurately establish one part of the Asset Gap: the amount of post-exit income the owner needs in retirement. Today, we’ll talk about bridging the Asset Gap and how business owners must understand that they are not immune to facing the Asset Gap, making it even more important for them to dedicate the time and resources to bridging it. 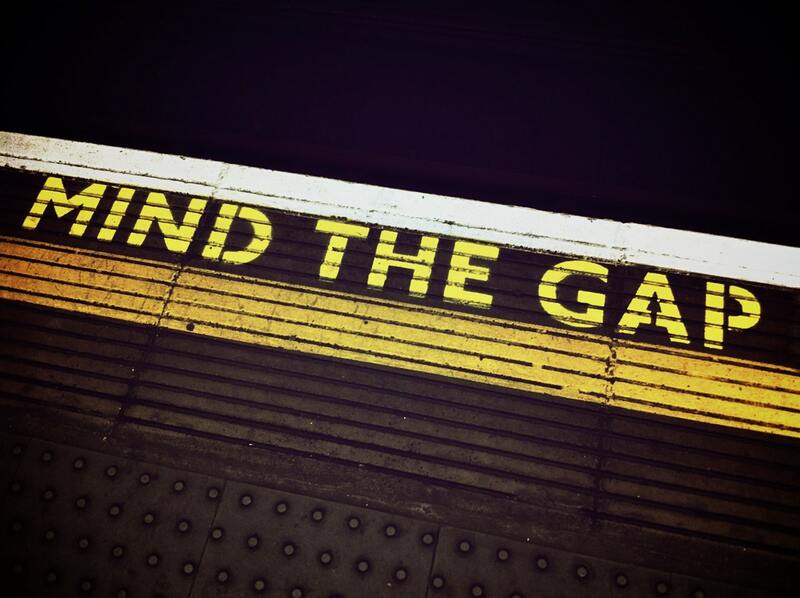 The fact that most business owners don’t believe that there is a gap between where they are and where they need to be partly explains why some owners are so reluctant to spend money on Exit Planning: “Why spend money on a problem that doesn’t exist?” they ask. This common misperception is based on an entrepreneur’s inherent optimism and lack of relevant knowledge about the Asset Gap. This combination is a formidable obstacle to planning and often kills the possibility of a successful exit. We described the consequences of poor assumptions about business value in a prior article. The current value and likely growth rate of their businesses. The future performance of their non-business assets. The amount of money they will spend in their post-exit lives. Typically, business owners overestimate business value and future business growth, are bullish on investment performance, are in denial about how much money they will spend in retirement, and haven’t given a whole lot of thought to how long they will live after they leave their companies. When it comes to crafting successful business exits, these optimistic and ill-informed assumptions blind owners to how wide their actual gap is, decrease their ability to appreciate how long it takes to bridge the Asset Gap, and lead directly to failure. Optimism and lack of knowledge encourage business owners to assume that they can postpone taking the actions necessary to create the outcome they desire. Until they understand that where they think they are is often light years away from where they actually are—and that where they need to be is even farther than where they think they need to be—nothing will happen. They won’t engage with Exit Planning. To overcome these misperceptions, advisors must consistently and continually educate business owners on why it is so critical to know—not guess about—what they have and what they need. Even as owners gain an appreciation for what needs to be done, many will not reach out to their advisors to do something about it. Thus, advisors must reach out to them. The best advisors do so by providing owners with the information they need and an open offer to meet with them to discuss closing the Asset Gap—from the owner’s perspective—as well as the myriad issues that crop up when the owner begins the thought process leading to the planning process. Our next article will discuss some of the tools BEI Exit Planning Advisors use to accurately quantify the size of the Asset Gap.